Not too long ago it was common practice to write off mood or neurological disorders as a poor mentality. Chronic headaches and inflammation were thought of as normal parts of life. There are more conditions like this that we just didn’t fully understand for a long time.. until we took a deeper dive into the complexity of the gut microbiome. As more evidence comes out and our understanding of what goes on in the gut gets deeper, it has become very apparent that the health of our gut, to a pretty huge extent, determines many other aspects of overall health. What I’m saying is, looking for ways to improve the gut microbiome may just change your life. The digestive tract isn’t just where food is digested and passed through the body. In addition to this role, the digestive system actually plays a vital role in mental health, immunity, and metabolism. The way that our gut can have such an impact on so many areas of our health comes down to the gut microbiome. The gut is filled with a diverse community of different types of bacteria that some say outnumbers the cells in your body by a 10-to-1 ratio! When it comes to taking control of your microbiome for better health, the key is diversity and proper balance. The tips outlined in this article are geared toward improving these aspects of the gut microbiome based on what we currently know scientifically. While there are many things you can do to actively improve your microbiome, the first thing you need to do is take care of anything that is damaging it. These include things like antibiotics, artificial sweeteners, sugar, non-organic produce, GMOs, and overly sterilized environments. It is now widely understood how antibiotics destroy both good and bad bacteria in the gut which can lead to dysbiosis or opportunistic infections. Perhaps what is less commonly known is how sugar and artificial sweeteners (Splenda, nutrasweet, etc.) tend to support an overgrowth of unwanted bacteria that can lead to sugar cravings, brain fog, increased risk of obesity, and more. Non-organic and GMO foods are damaging for having notoriously high levels of glyphosate. Glyphosate is an extremely problematic pesticide with a long list of adverse reactions in the body. In terms of the microbiome, glyphosate has been found to damage the gut lining, loosening the gap junctions between cells (leading to leaky gut), and contribute to an overgrowth of harmful bacteria (1). Another commonly overlooked source of gut microbiome destroying chemicals is your municipal water supply. Tap water often contains many problematic chemicals like chlorine, fluoride, and aluminum. I would recommend buying a home water filtration system that removes these things like the Big Berkey or Aquasana. Finally, it is important not to overly sterilize everything around you. You pick up a lot of microbial diversity from the world around you and this helps your body regulate itself within its environment. I will cover this again later in this article. Although I already mentioned sugar, it is probably worth mentioning again. It is very difficult to achieve a healthy microbiome while consuming large amounts of sugar or sugary foods (like fruit) on a regular basis. Fast digesting sugars when consumed actually starve your beneficial bacteria while feeding things like candida. Candida is typically present in small amounts but an overgrowth can lead to sugar cravings and brain fog. The best thing to do here is really focus on lowering your consumption of sugar from all sources, including grains and fruits. Opt instead for foods in the next section. Instead of eating lots of sugar-rich foods, opt instead for foods that are high in fiber. Fiber is a prebiotic because your beneficial gut bacteria such as Lactobacilli and Bifidobacteria actually feed on fibrous foods. Supporting the growth of your beneficial bacteria will also help control the growth of harmful bacteria. A healthy fiber intake will also help keep your digestive tract healthy by improving the passage of waste in a timelier manner. Food that sits in the digestive tract too long can begin to putrefy, create harmful toxins, and feed unwanted bacteria in your gut. Some of my favorite high-fiber foods include avocados, berries, coconut meat, cruciferous vegetables like broccoli and Brussels sprouts, chia seeds, and leafy green vegetables. Many fruits are also high in fiber but tend to contain lots of sugar. My favorite high fiber fruits that are less likely to feed unwanted bacteria in the gut are green apples and berries. There has been some recent research showing that diets low in fiber can not only starve healthy bacteria in the gut, but also contribute to a degrading of the mucosal barrier along the gut lining. This is problematic because this is the kind of change that often precedes leaky gut and more severe imbalances in intestinal bacteria (2). After you have addressed the basics like removing microbiome destroyers and getting lots of healthy fiber to actually feed your good bacteria, it may be helpful to begin introducing fermented vegetables or a high-quality probiotic supplement into your diet. After following the first few strategies here, introducing dietary or supplementary bacteria will accelerate healthy bacterial growth and promote a flourishing and diverse microbiome. Some of my favorite fermented foods include grass-fed milk kefir, coconut water kefir, sauerkraut, pickles (fermented not pickled), and kimchi. These foods actually have a very diverse set of bacteria that is far beyond what most probiotics can give you. Many people that I work with, however, have some pretty serious issues going on in their body that causes histamine intolerance and reactions to fermented foods. If you find you do not react well then it is probably best to avoid them momentarily. In these cases I typically recommend a broad-spectrum probiotic like SBO Probiotic. have found that this probiotic works extremely well for people who are having a lot of intestinal issues. If you are considering introducing probiotics into your system, I would recommend starting with this one to lay a solid foundation of bacteria for your gut microbiome. 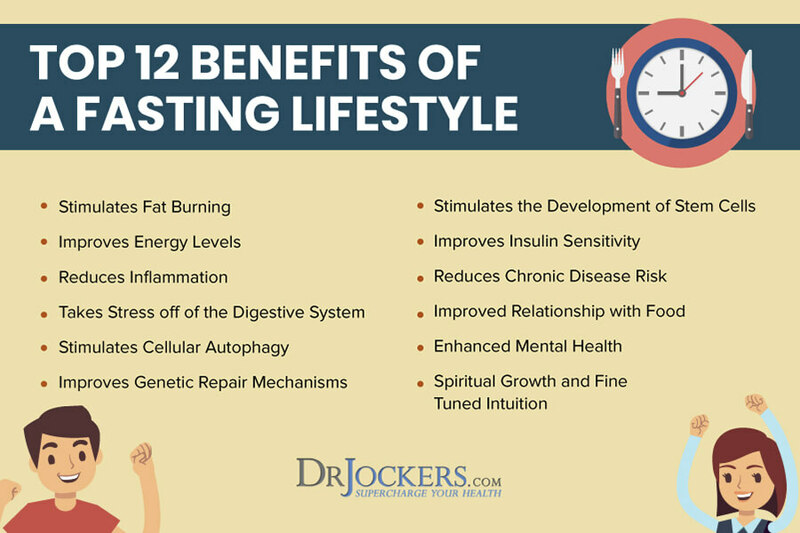 Fasting isn’t typically looked at as a method of improving the microbiome but I think it may be a powerful strategy. I have found that those people with bacterial imbalances in their gut often have gut inflammation and low immunity. This often also accompanies leaky gut. During fasting you allow your digestive tract to heal any damage that has been done while boosting immunity. During this time, you can consume lots of water with lemon or apple cider vinegar to further improve gut health or consume some nutrient-rich bone broth. Doing a bone broth fast can be one of the most powerful therapies for a damaged gut. Bone broth contains collagen-rich gelatin and the amino acid L-glutamine which have both been shown to heal and support the gut lining. As was mentioned earlier, a healthy gut lining is key to a healthy gut microbiome. When you have a bacterial imbalance in your gut your ability to fight off pathogens is lowered. This opens the doors for opportunistic bacteria, viruses, and parasites to move in. Once they are situated, they can damage the gut, release toxins, and crowd out healthy bacteria. It is important to make sure any foreign pathogens have been addressed specifically or creating a healthy microbiome will be much more difficult. Using the probiotic I mentioned (SBO Probiotic), fasting, and using anti-microbial herbs will all help with this to an extent. My favorite antimicrobial herbs include rosemary, oregano, basil, thyme, and uncooked garlic. Some more stubborn pathogens may need a more targeted approach. In cases when unwanted pathogens are present, I use GI Regulator. It contains berberine, bayberry extract, grapefruit seed, and zinc. Together, these ingredients are powerful for helping get rid of most of the common problematic bacteria, viruses, fungi, and parasites that I encounter in my patients. Alluded to in some of the strategies already mentioned, supporting the health of your mucosal barrier is absolutely critical for a healthy gut microbiome. The mucosal barrier is actually where many of your gut bacteria live, so making sure it is intact will help ensure a proper environment for them to thrive (3). In addition to housing your gut microbiome, the mucosal barrier also acts as a protective barrier from pathogens, toxins, and stomach acid. 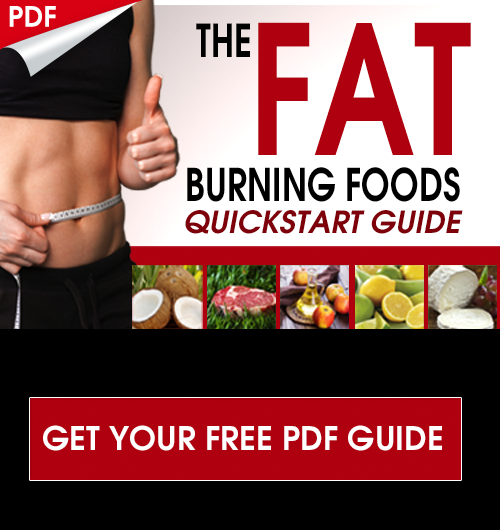 To heal and fortify your mucosal barrier, there a number of strategies to follow. First of all, to limit damage, it is important to eat an anti-inflammatory diet that limits toxin exposure and that excludes common food sensitivities. For additional support, sipping on bone broth throughout the day can be very beneficial. You can make your own, buy it at many grocery stores, or try a bone broth powder. Some other great nutrients for supporting a healthy gut lining are aloe vera, L-glutamine, and deglychrrhizinated licorice. I have a specially formulated gut healing formula that combines all of these things that has helped many of my patients with severe digestive issues. Getting out in nature is good for you for many reasons. Studies show that getting barefoot contact with the earth can actually improve mood, boost creativity, and help you get better sleep at night. 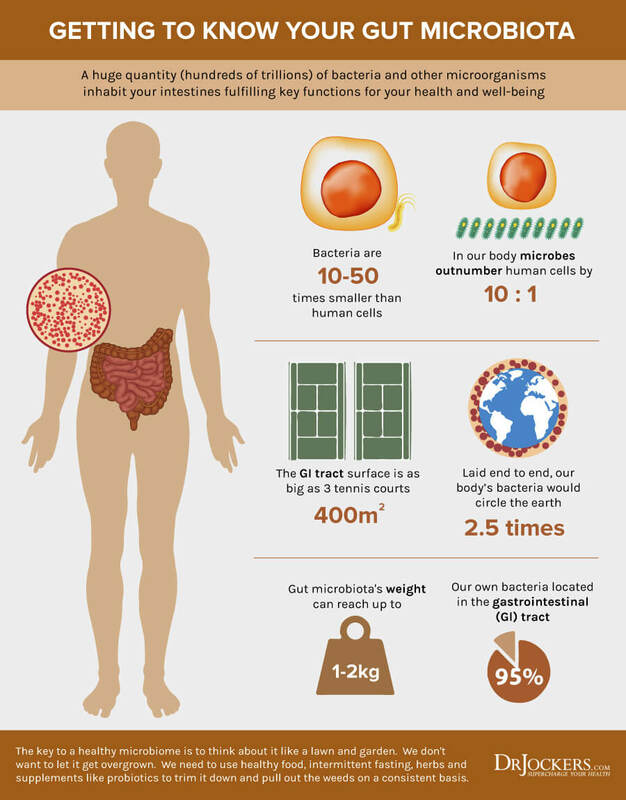 When it comes to your microbiome, your outdoor surroundings play a key role. Animals, plants, and dirt all harbor their own bacterial microbiome. By coming in contact with soil and animals, we actually acquire unique and diverse bacteria that improve the health of our microbiome. Just getting skin contact with the earth can be beneficial. If you get fresh organic produce from local sources, simply rinse them in water before eating to leave behind some of the beneficial soil based organisms. Another great way to reconnect with the earth and your food is to start a garden. Contact with dirt isn’t as dirty as you think! Finally, having a pet can greatly benefit your gut microbiome. Studies have even shown that kids who are raised with pets actually have lower rates of allergies and obesity (4, 5). Like I said before, we live in a world obsessed with keeping everything clean and sterilized. The standard household is cleaned using harsh chemicals that have their own health risks. What if I told you that your home has a microbiome too? Yes, it’s true, and you can create a healthy home microbiome that is healthier to live in without using harsh cleaners. The air inside most homes gets circulated and becomes stale quickly. Try placing plants around the house to filter airborne toxins while providing some fresh oxygen (6). Next, make sure to periodically open your windows and allow fresh air to circulate. Having animals in the home can change the microbiome of your home as well, which then improves your microbial diversity. Finally, ditch the harsh chemicals and opt instead for some natural cleaning products like Mrs. Meyers or Seventh Generation. Take some time to mind your stress. If you find that you are chronically stressed then you are likely harming your gut microbiome. Research has shown that exposure to high levels of stress can actually alter the composition of your gut bacteria in a negative way (7). Take some time every day to meditate, pray, and express gratitude in some form. Also, it is important to embrace making healthy changes in your life. In today’s society, it’s not very realistic that someone be able to avoid every little toxin we’re exposed to on a daily basis. There’s some really good news though. Some new research suggests that a healthy microbiome can help protect you from environmental toxins like pesticides (8)! I think that’s pretty cool. So do the best you can to avoid toxins while following the other strategies in this article and you’ll be more resilient than you think! Our bacteria are very important. Caring for them properly can improve our health. Hey Roma, there are several a few options. You could try out our digestive health restoration program but it sounds like working with one of our functional nutrition practitioners and doing some lab work may help a lot! Dear I asked many time in your website,the question that I have anxiety personality, I always depressed due to my understanding or my Emotional Quotient/ intelligence,or I used to have beer heavely , I got leaky gut , dr told IBS , always unrest, I did lot of thing like gluten-free diet probiotics but no use, I have no peace in mind may be due no faith on religion. Pls advice any if this site not answering. Dear also feel energy less.i read all you article I did same things at least one year no changes, it mean mind problems,pls advice . The best way I and many others have found to build the microbiome is a product named RESTORE (restore4life). 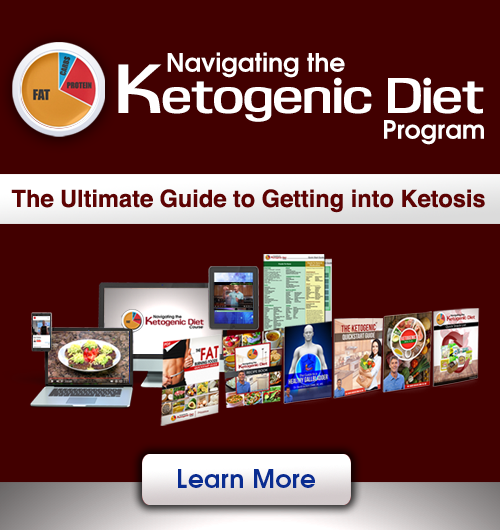 I had for many years done the things you have recommended here with not a lot of progress and the start of auto-immune conditions like Hashimoto’s disease. The thyroid anti-bodies continued to rise over the next two year period despite a number of protocols that were supposed to help. I just got the results of a recent thyroid panel and since my last test a year ago, and having been on RESTORE for the past 10 months, my anti-bodies dropped to a low level well within the normal range. My doctors had said that wasn’t possible, that I would only be able to “manage” the hashimotos. RESTORE is a unique product restoring communication through carbon redox molecules which through that communication, supports the body’s own healing mechanisms. It allow helps it repair the tight junctions and gap junctions, and that can be seen in experiments under that microscope. I encourage you to check it out. Yes it’s a great product and goes especially well with a lot of these things! hi i believe my gut has been damaged from childhood, introduction of flouride in our drinking water was the first culprit, along with antibiotics, now i suffer from ulcerative colitis and diverticulitis and candidia and LORD knows what else, i am currently useing the SBO PROBIOTIC FORMULA, also the fermented enzymes, but had discomfort using it. could u please give me some guidance on what to use and when should i use these products. 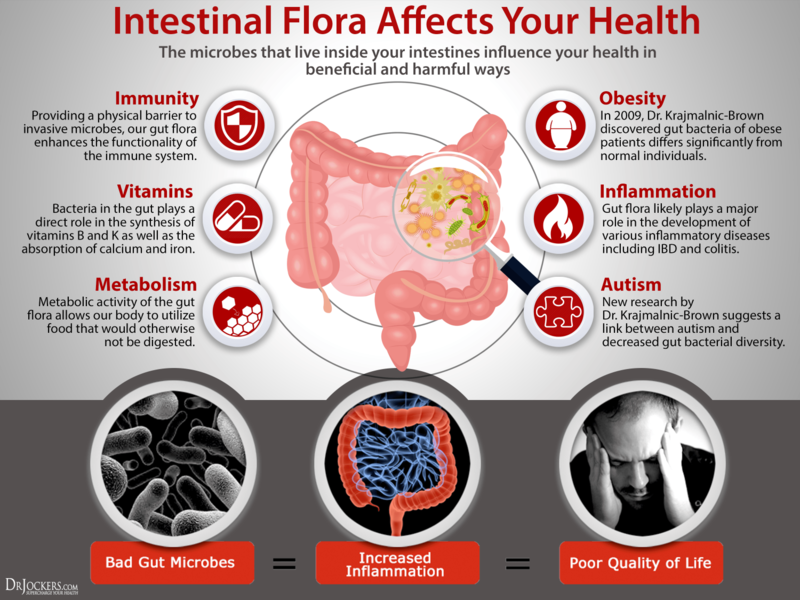 I have a history of parasites and have fasting and herbs to get rid of them, however, I think I have leaky gut syndrome and need to repair, defend, and get more healthy bacteria back in my gut. Along with the dietary suggestions and the Parasite Support program, do I need the GI Regulator as well? I was wondering why its not included in the pack. Thank you for all of your knowledge and support. Hey Tricia, I would start with the Parasite Support pack as that has the Para Elim which is a good anti-microbial. The GI Regulator is another good one that can be used effectively to reduce bacteria and yeast, but the Para Elim is more specific for parasites. Hope that helps and you get fast results! Dear Dr, I’ve a history of Sphincter of Oddi, 3 ERCPS, stent put in, gallbladder removal & hostel hernia repair. Had gastric emptying test & diagnosed with gastroparesis. I feel lousy every day with lot of gut pain, dyspepsia, fullness, constipation etc. I use a probiotic, take a good ox bike enzyme & eat a very low fat, low sugar organic diet. I’m 67 & want to enjoy retirement. I’m thinking of going to Mayo Clinic where they’re doing research on gastroparesis. Any thoughts you’d care to share? I became a public health educator after 4yrs premed at IU. Up on gut health, nutrition etc.